The Apple design was inspired by the traditional thank you gift for a great teacher. 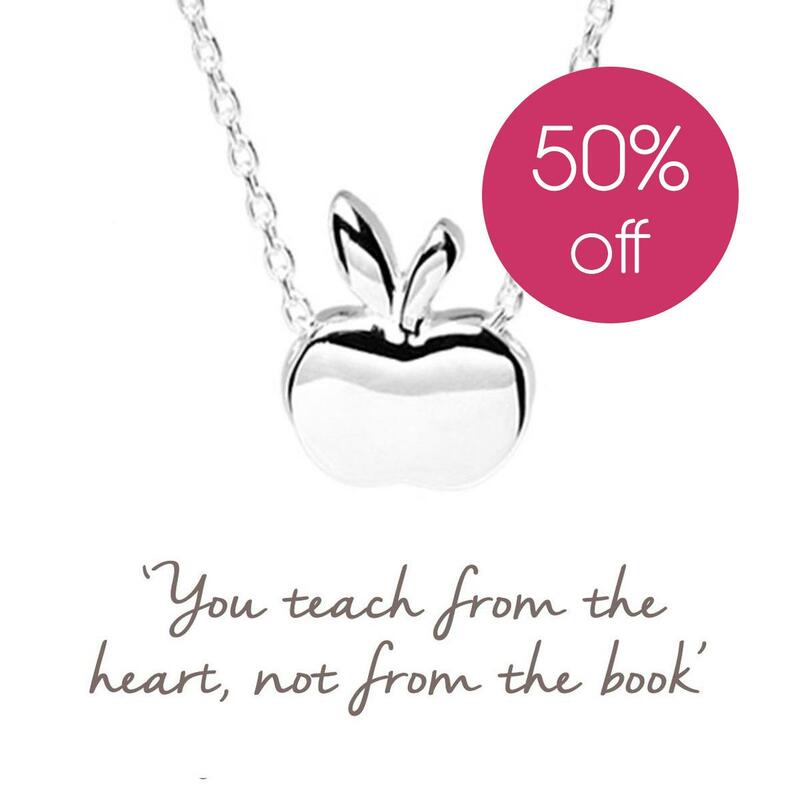 This Sterling Silver Apple necklace from Mantra is the perfect gift to give to a teacher who teaches truly from her heart. 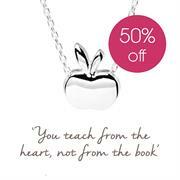 The perfect thank you gift for a teacher at school or university to show your appreciation. 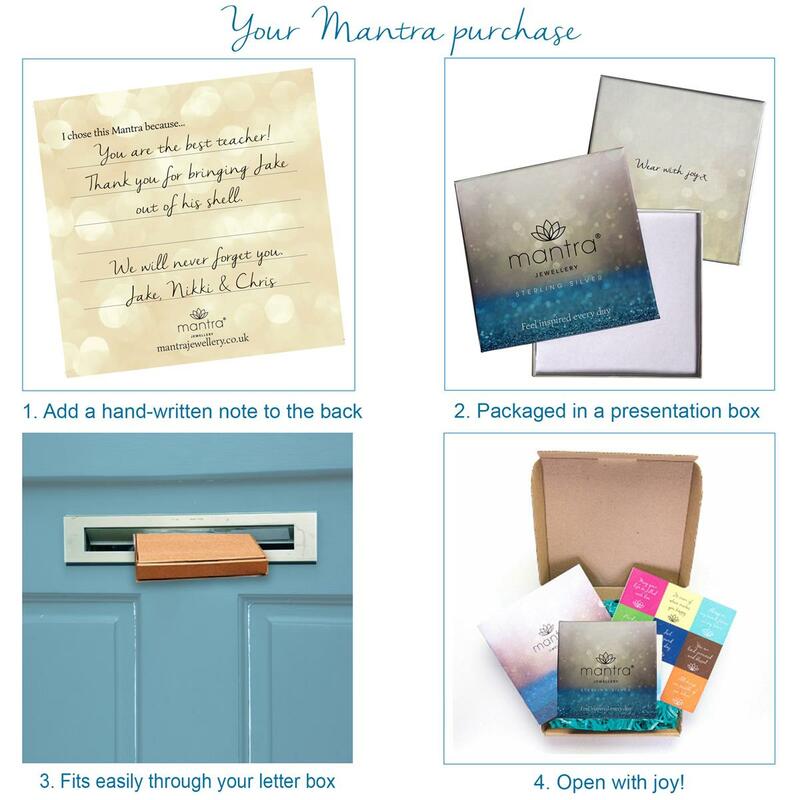 Presented on a beautiful card to keep, with an inspiring image on the front and space on the back for your personal message. 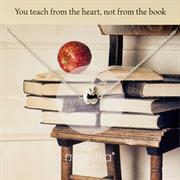 Give your teacher a lasting keepsake and reminder of how appreciated they are.